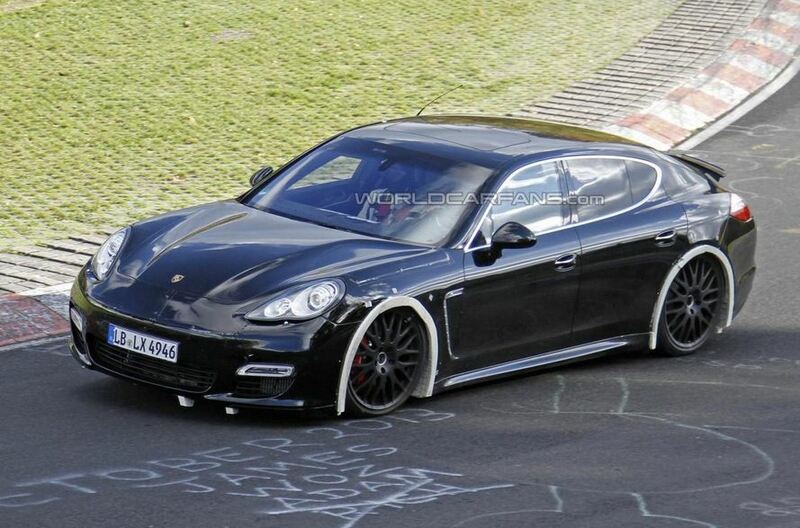 The second generation Porsche Panamera is few years away from debut but the German carmaker already started testing the model. The mule pictured above was spotted on the Nurburgring at its second appearance in spy images. 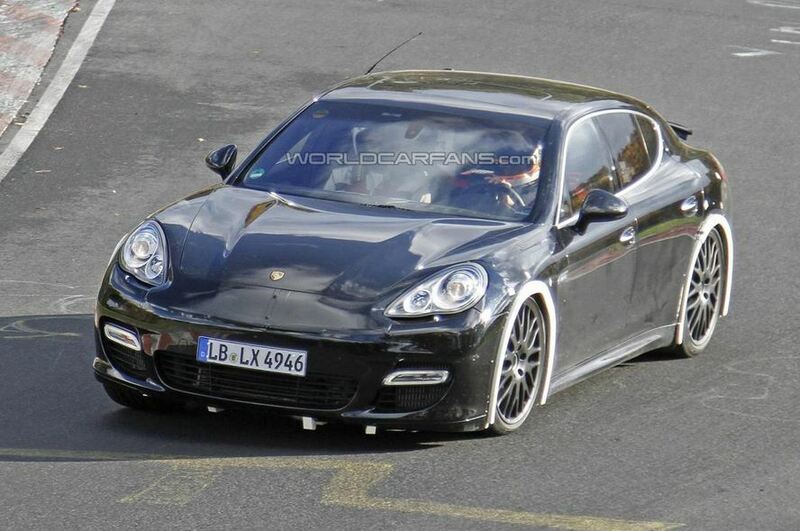 From what we know, and also judging by these preliminary tests, the new Panamera is expected to be unveiled in the fourth quarter of 2015. Eventually, it will go on sale starting 2016, so, we have to wait at least 2 more years for the new model. Of course, Porsche will try to push the limits even harder with the new model being 90 kilograms lighter. 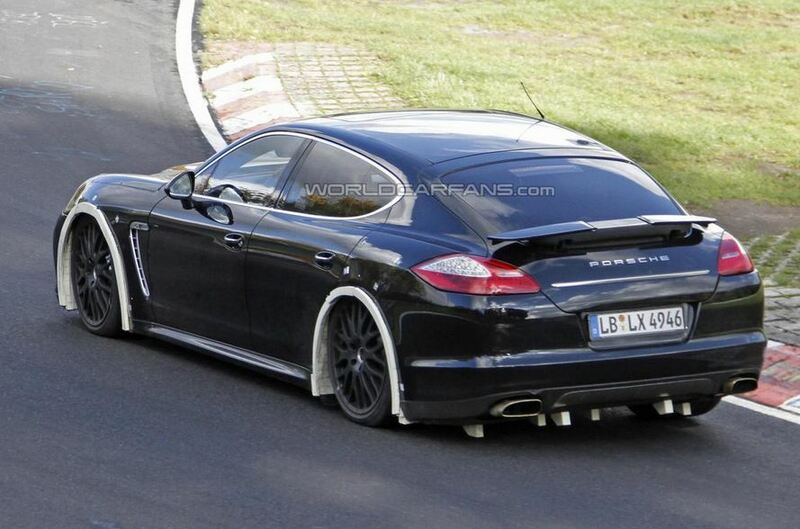 At the exterior, the new model is expected to get some inspiration from the Panamera Sport Turismo concept. 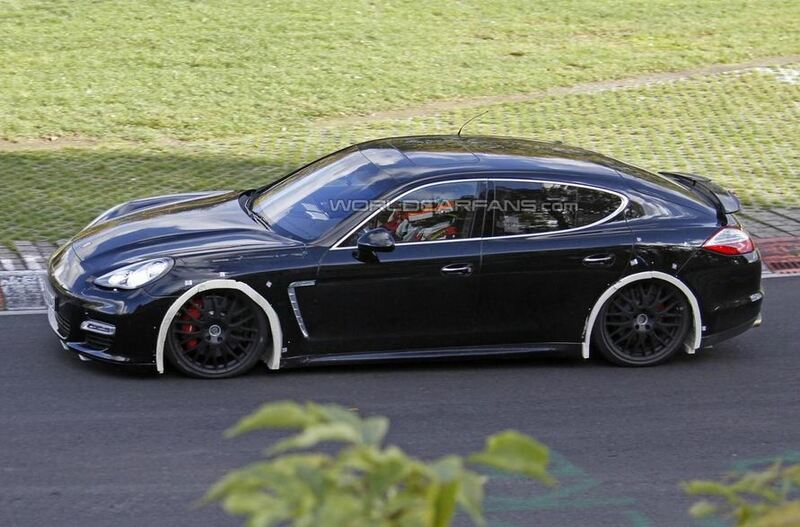 It will use the same MSB platform as the Bentley Continental and will be offered with a series of improved engines. 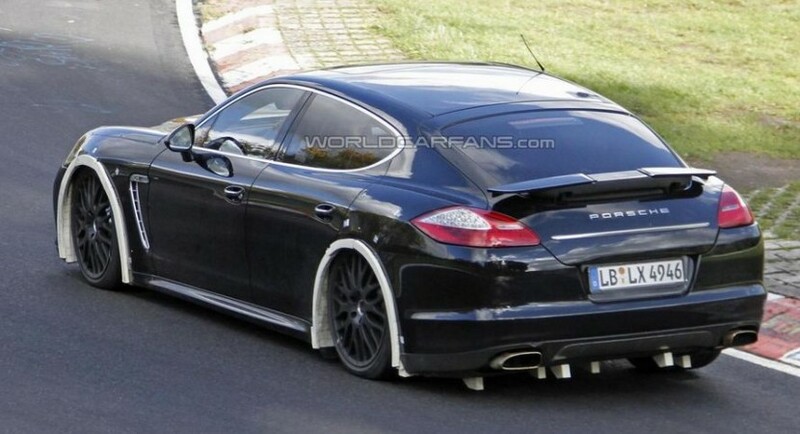 Until we get more details on the 2016 Porsche Panamera, let’s take a look at these spy images.